#1 Choice Dentist in Oakland! Welcome to Advanced Dental Concepts. A Premier dentist in oakland! At Advanced Dental Concepts of Oakland, we treat patients of all ages and are committed to providing quality health care to families located in Oakland and it's surrounding areas by providing comprehensive solutions that address all your oral health needs. Believing in the importance of listening to our patients, we take the time to truly understand each person’s needs, goals, and lifestyle. By understanding our patients' objectives we can provide solutions that will improve their health while transforming their smile into something bright and beautiful. 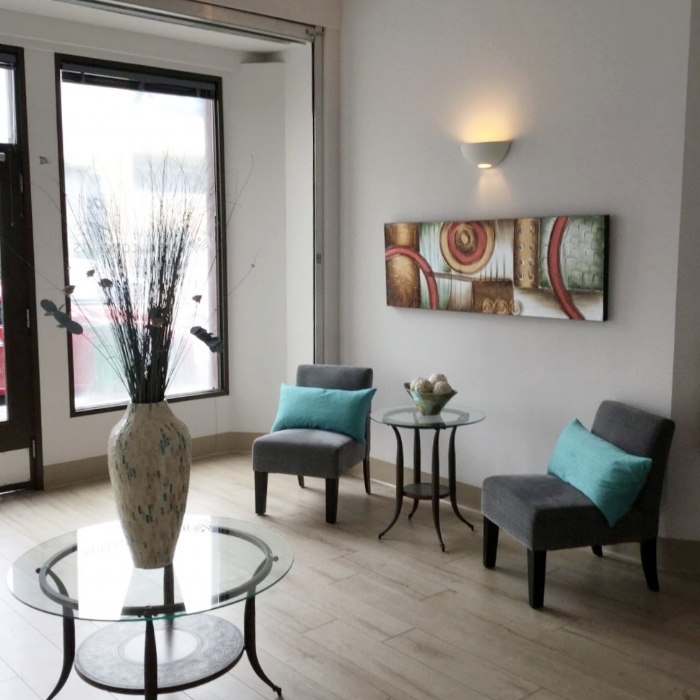 At Advanced Dental Concepts of Oakland, our team is here to listen to your needs and provide you with quality, relationship based, dental care. Our skillful and caring professionals are here to partner with you to find treatment options for your oral health that keep you cavity free and ensure healthy gums for life. We also provide the latest in technology to restore worn, stained and broken teeth, allowing you to enjoy a functional, beautiful and healthy smile. Advanced Dental Concepts is a family dentist in Oakland that treats patients of all ages. We are committed to delivering the highest quality dental care and do so using state-of-the-art dentist equipment. As a local dentist, we create lifelong relationships with our patients and their families and work to ensure that they receive treatments in a comfortable and relaxed environment. Advanced Dental Concepts is a dentist in Oakland located at 1708 Franklin St Oakland, CA 94612 and is currently accepting new patients. 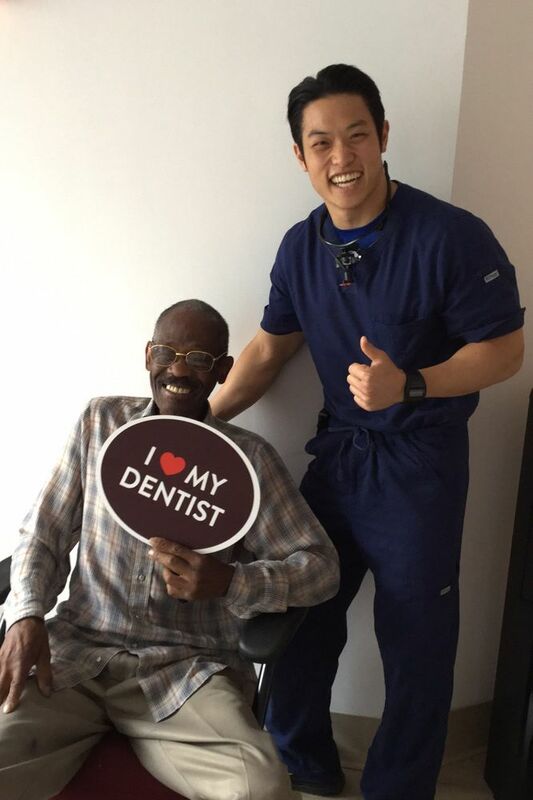 Our staff invites you to schedule an appointment by calling (510) 465-7777 and experience why our patients think Advanced Dental Concepts is the best dentist in Oakland. If you have experienced tooth loss, dental implants are a permanent solution for replacing missing teeth. At Advanced Dental Concepts of Oakland, we create beautiful looking teeth that are as strong and durable as natural ones. We provide teeth whitening solutions for patients throughout the Oakland California area. We deliver dramatic results, and your teeth can become up to eight shades whiter in one treatment.